Prizes will all focus on the planet, transitioning into a more eco-friendly lifestyle, and homesteading in the hopes of becoming self reliant. 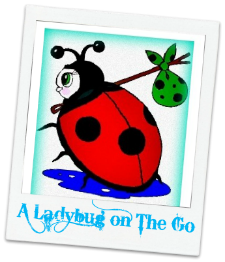 Michigan Savings and More, Oh My Heartsie Girl, and A Ladybug on the Go. 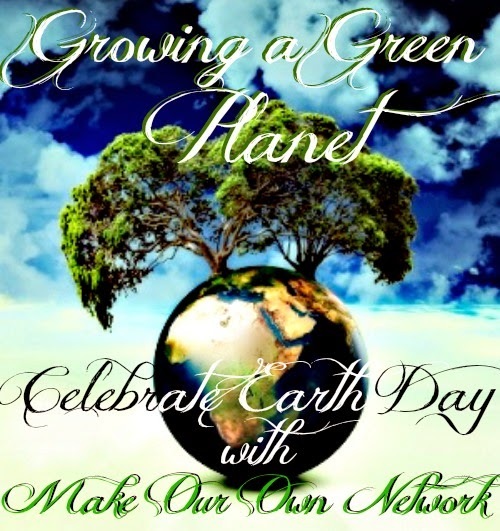 Welcome to the Growing a Green Planet Giveaway!! I have to thank each and every wonderful sponsor who helped truly make this giveaway event possible! Click on the Package Number to enter that specific giveaway. Good Luck Everyone! **Remember the form below is only for Package #5 Prize. Please click the package links to enter each individual package for more chances to win!